We spent a couple days last September at Champagne Autréau during the final days of harvest. Here’s a small pictorial travelogue. 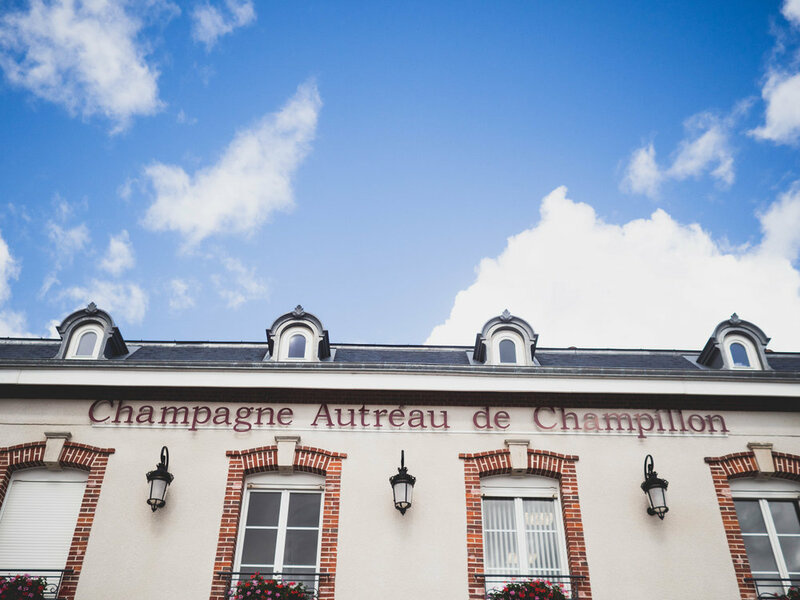 Éric Autréau follows his family’s traditions in making Champagne in the town of Champillon near the historical city of Epernay. There are now three generations working in the cellars since in addition to Éric, his father and son also participate in the work. 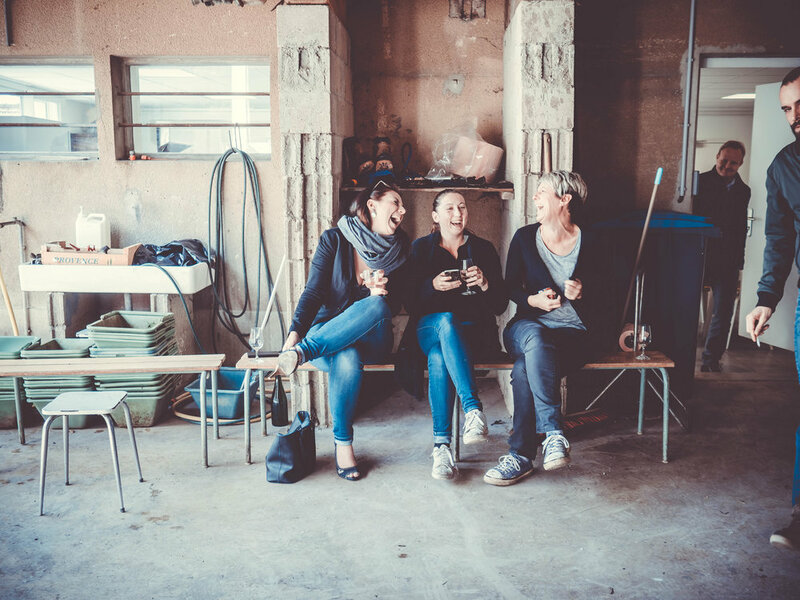 The family certainly doesn’t lack experience since the Autréaus’ roots in Champagne have been traced back to 1670. The Grand Cru level Chardonnay grapes come from a 5ha plot in Chouilly in the Côte de Blancs region. 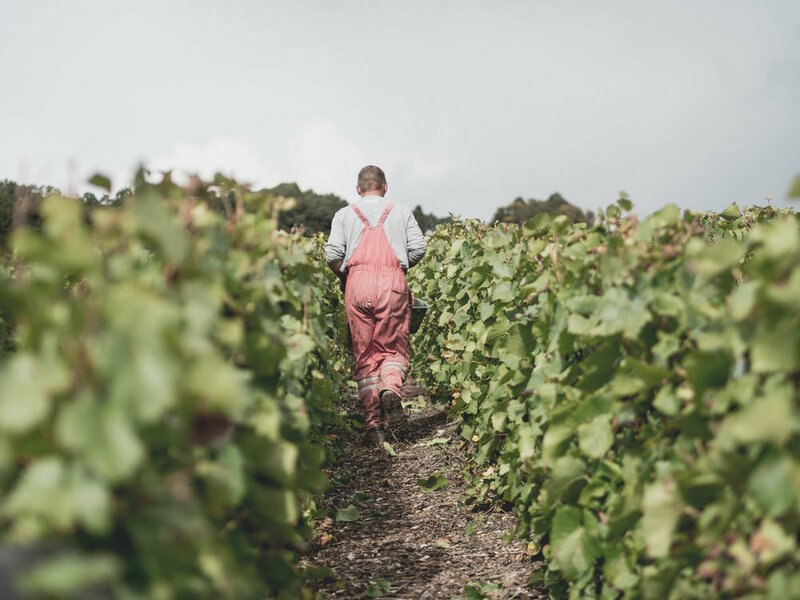 The red grapes are grown in the Marne valley where they have 4ha of Grand Cru and 7ha of 1er Cru Pinot Noir vineyards as well as 14ha of Pinot Meunier. After pressing, the skins and seeds go to a local distillery where they’re made into Marc de Champagne brandy. 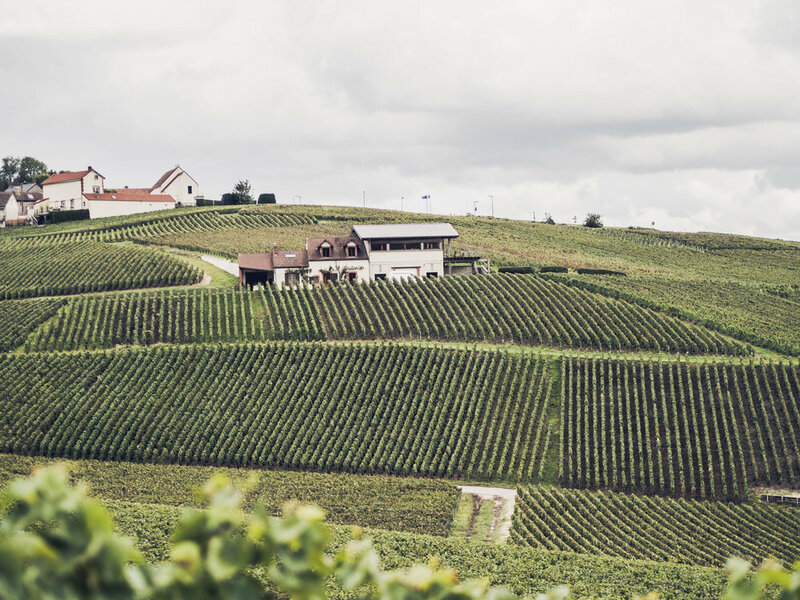 The grapes for their wonderful Champagnes come from both their own vineyards and from growers in the best villages of the area. Champagne Autréau has 30ha of their own vineyards. 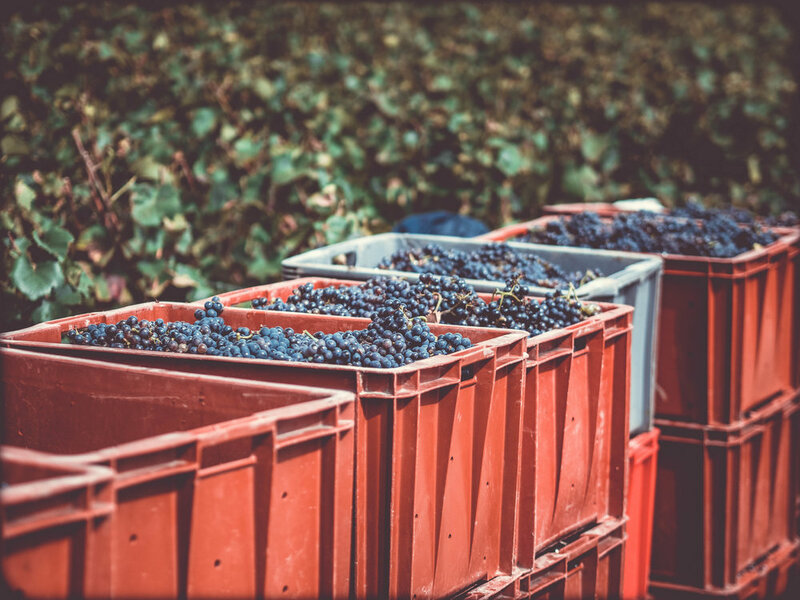 Meticulous craftsmanship is the basis from start to finish: grapes are carefully selected and the products aren’t released until at least two years ageing. The collaborative team, Viinitie’s Toni Immanen and the Autréau family’s youngest winemaker Laurent Autréau.